Traveling is a great experience but it becomes frustrating when our vehicle needs repair in the middle of the stranded road or at late night. We need mechanic nearby and nobody is there to help us. The garage owners who have upgraded their business level with online automobile maintenance software are already available for their help. And the business owners who are running this business with a traditional approach, wait for the customers to visit them. The need of mechanic is never ending story for travelers. The owner who can provide more comfort to the customers at their required place nimbly win the race. Uberization in every sector has made the customers accustomed to mechanic app development solution to rely on. The customers who are newcomers at any place, online roadside assistance delivery business software is the only hope for them to get help. Smart business owners are also earning high revenue from such customers through uber for mechanic clone script. With customized automobile service app development services, you can easily grow your business and increase customer base. You can get requests from customers for a variety of services through an app provided by on demand mechanic app development company. As per the latest trends of uber for x business model, you can get uber for mechanic app development services from top mobile app developers. With expanding customer's purchasing ability of the personal vehicle, the mechanics business is also growing. So, if you are also interested to build an online business presence through car repair service app development or bike repair service app development or truck repair service app development, get in touch with Indian app developers. You can share your business related queries on info@goteso.com. We have readymade custom web and native app solutions which can fulfill every need for mechanic business app model. We help entrepreneurs and garage owners to build their startup and automobile services and maintenance marketplace. Manage your all vehicle repair garages with a centralized dashboard. Now, you can easily track the sale of each garage. Grow your mechanics business from the single garage. Onboarding and tutorial screens provide multiple comprehensive, step-by-step instruction screens to use the mechanic app. It increases their ability to understand the features of the app. The customers are able to set up their account in the app by registering their name, contact details, and email id. They can also log in the app through their social media accounts. The customers do not need to wait for the specific day to book the mechanic. They can schedule the arrival time of mechanic of their choice anytime. The customer can track the real-time location of the mechanic until it arrives at their address. Moreover with google map integration, they can view up to 10 active mechanics in their nearby location. The customer can calculate the price charged by the particular mechanic and overall cost of the service. It helps them in making a decision accordingly. 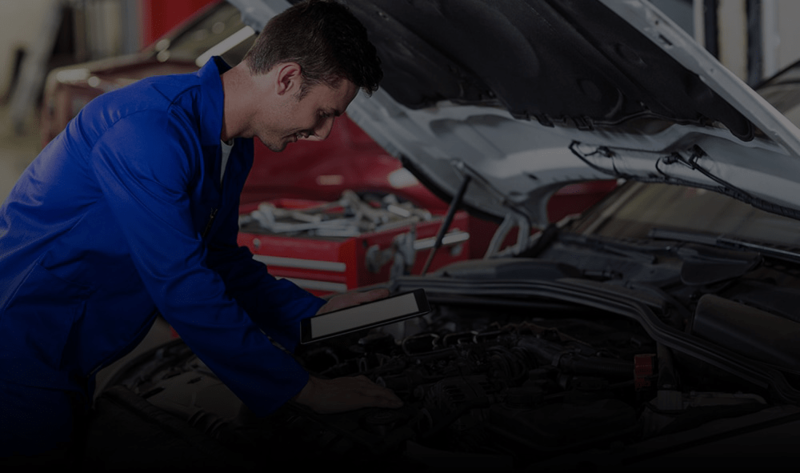 The customers can request for the mechanic from the same company for different or same services. Real-time notifications bring the customers the most up-to-date information about the offerings, special services or discounts offered by the mechanic. The customers can get the list of mechanic services availed by them in past. They can know the name of mechanic arrived, price charged, date of previous services etc. The customers can search for the mechanic and services with different search filters as per their location and their requirement. The customers can add any number of addresses within the app which makes them easy to choose any of them while requesting the mechanic to arrive. The customers can take the advantage of different discounts and offers provided by the mechanics. The customers can share the complete detail of the mechanics and their services along with their profile through the messaging apps or other social media accounts. The customer can receive the digital copy of the invoice generated by the mechanic. They can choose their favorite media (email id or messaging app) to receive it. In-app payment gateway integration helps the customer to pay the mechanic for the services through multiple options like PayTm, online net banking, stripe, credit cards, debit cards, and bitcoins. The customers can rate and review the mechanic according to their experience with the services. A good feedback boosts the mechanic's confidence. The customers can stay updated with the current location of the mechanics or service provided by them through in-app messaging or calling feature. The admins are able to manage the record of multiple garages at different locations at single place. They can add or delete any of them present in the listing. Admins have an access to manage the list of all the mechanics and customers with the unique id provided to them. Under the single panel, the admin can record the mechanic's salary, their attendance, and other payment details. Garage Managers can add, delete, view or update any mechanic information from the listing. They also can view the cost charged by each mechanic from the customers. The admin can grab the attention of the customers by adding beautiful images relevant to the services with title and short description. The admin can track the current location of each and every mechanic just by filling their name. In this way they can keep the customers updated with mechanic's recent activity. Admins have an access to keep the record of the customers and type of services taken by them. It ensures the faster recovery of issues faced by the customers. Admin can send in-app notifications to the customers associated with mechanic services. With the single message, the admin can remain engaged with previous and current customers. The admin can send the reminder notification to the customer when mechanic is on the way to their place. It makes the customers to be available at the specific time. The admin can receive the payment from the customer through in-app payment gateway integrated which includes multiple options like a debit card, credit card, net banking, PayPal, Stripe, Bitcoins (Blockchain based payment processing system) and Paytm. Admin has the access to check and delete the ratings, reviews, and feedbacks given by the customer to the mechanic. They can also comment on the feedbacks given by the customers. Through the app integrated business analytics, the admin can identify and analyze the problems related to mechanic services which help them to make plan further. Garage Managers can manage all staff members, managers or employees associated with their mechanics business. On the single panel, they can keep the track record of their daily expenses, wages, attendance etc. Garage Managers can track the real-time location of the mechanic through google maps and can suggest the shorter way to the destination address. They can also provide updated details to the customers. Garage Managers can view the details of every customer who is connected with your business through on demand mechanic delivery app. It helps them to resolve their issues faster. Garage Managers can send notifications to the customers on their smartphones through app regarding the offers, discount vouchers, loyalty programs or events held at the garage. They can attract the customers towards the business. Garage Managers can access the comprehensive reports which contain important information about business. It provides them with an in-depth view of the current business scenario and makes future decisions accordingly. Garage Managers can manage all the requests through the software. They can approve or reject the requests sent by the customers for the vehicle service. In-app integrated analytics help the garage owners to get in-depth analysis of daily, weakly or monthly revenue earning, expenses etc. With this, they can get real-time view of the market. 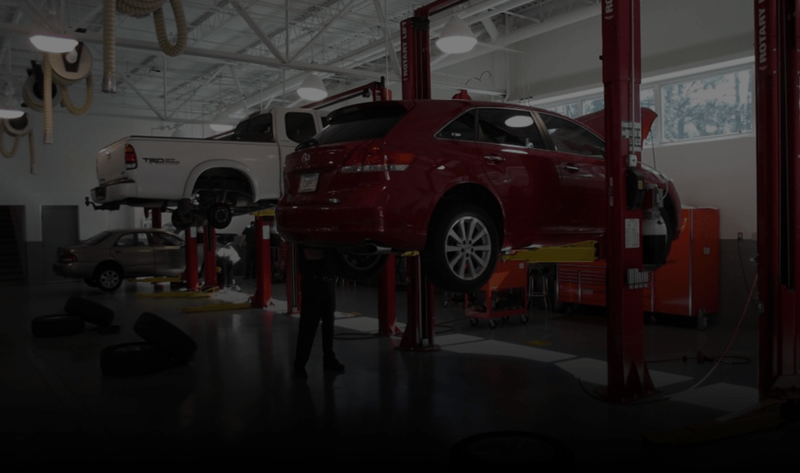 Garage managers can track the daily automobiles repaired and revenue earned by the each mechanic which helps them to estimate the business growth. The garage manager can stay connected with mechanics and customers through in-app integrated chat or calling. The customers can discuss their issues directly with garage owner. Through the mechanic app, the mechanics can receive the request notification from the customers or manager on their smartphones. They can update their status as the request received, processing or service delivered. The mechanic can follow the in-app integrated Google maps to reach the exact location of the customer. The mechanics can set up their complete profile in the online mechanics app through their e-mail id or social media account. They can upload their image in the profile section and can add their experience. The mechanic can submit any query or complaint if they face any problem during the automobile repair service.